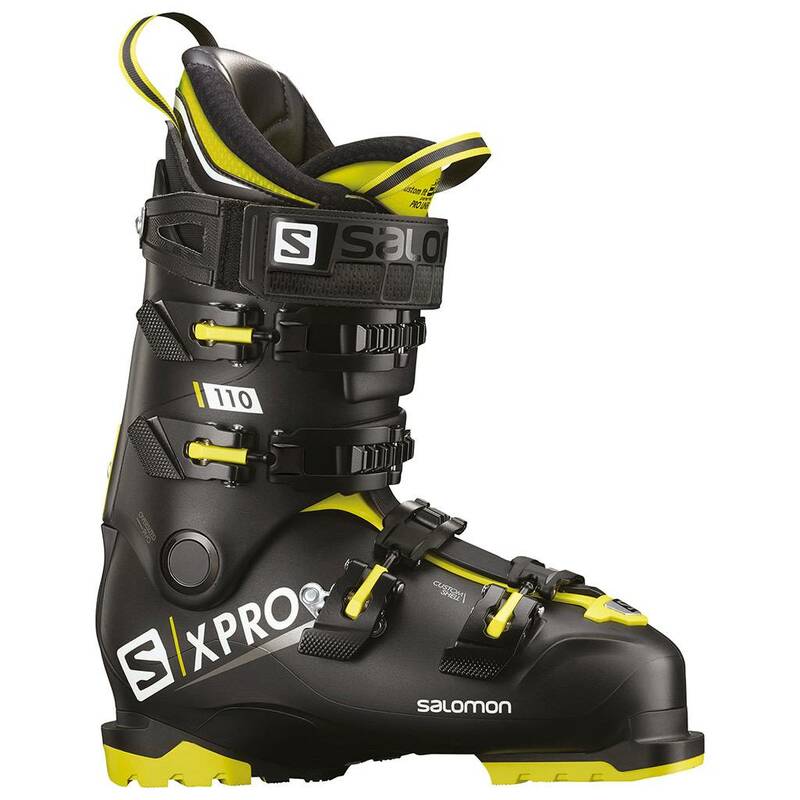 The Salomon X Pro 110 men's ski boot has the famous Salomon X/PRO performance and fit that will make you happy all day. 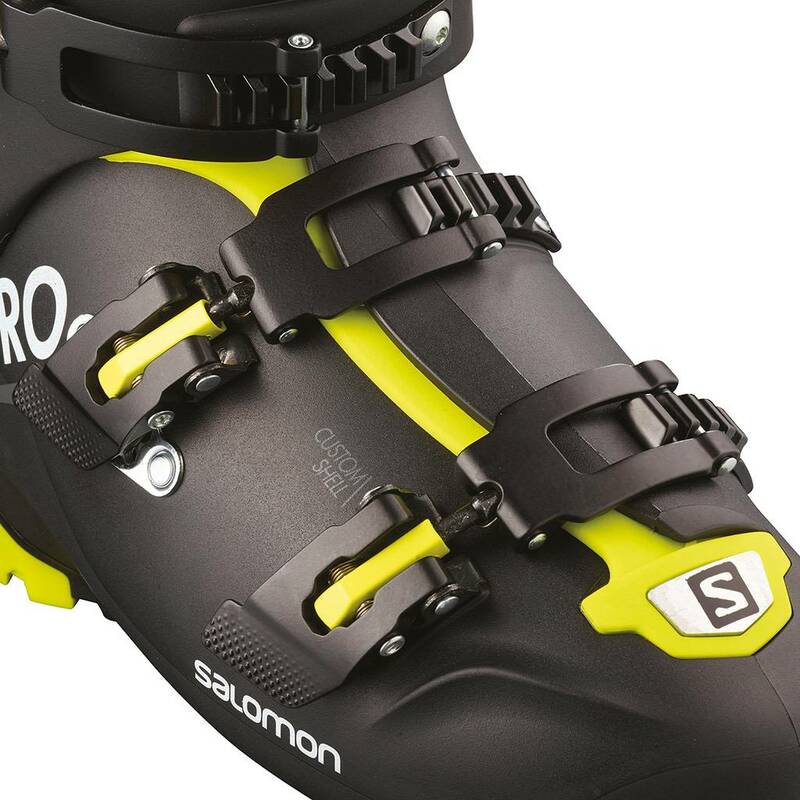 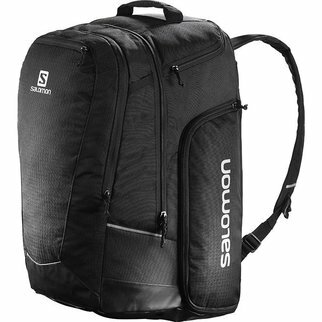 An ideal choice for the advanced to expert skier who wants something easily customized to their feet. 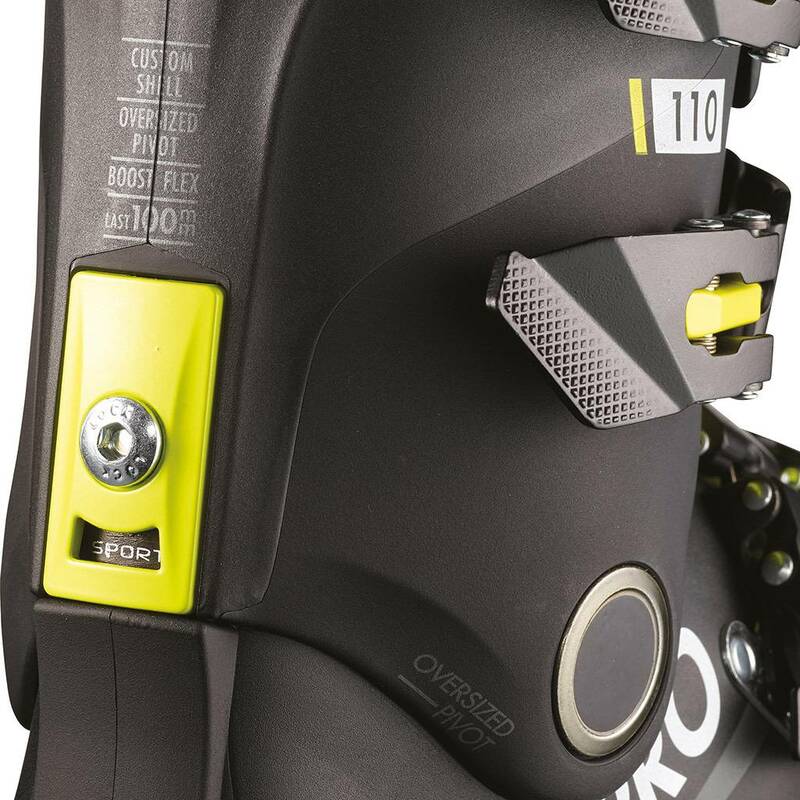 Weighing less than 2kg, X PRO 110 uses a Twinframe 2 shell with a polyamide chassis for great flex and rebound in fast turns all over the mountain.